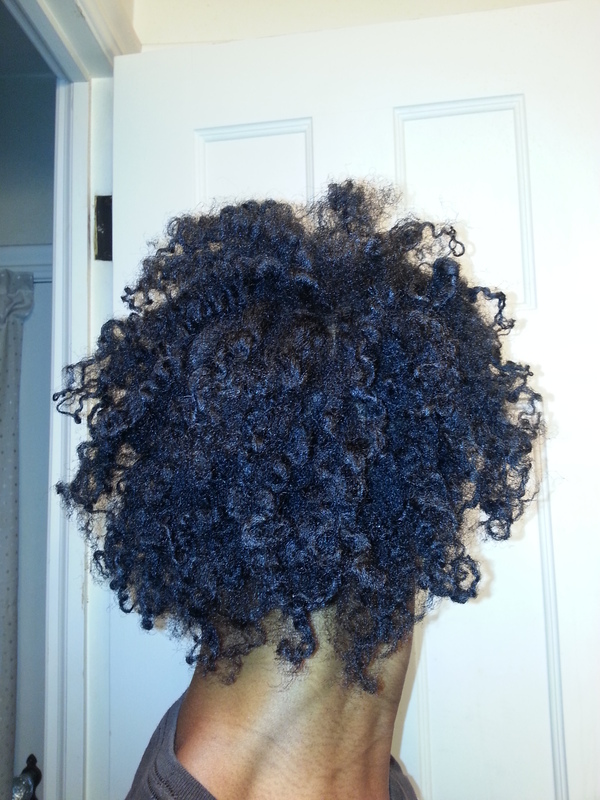 Twist-out Tips for Natural or Relaxed Hair! 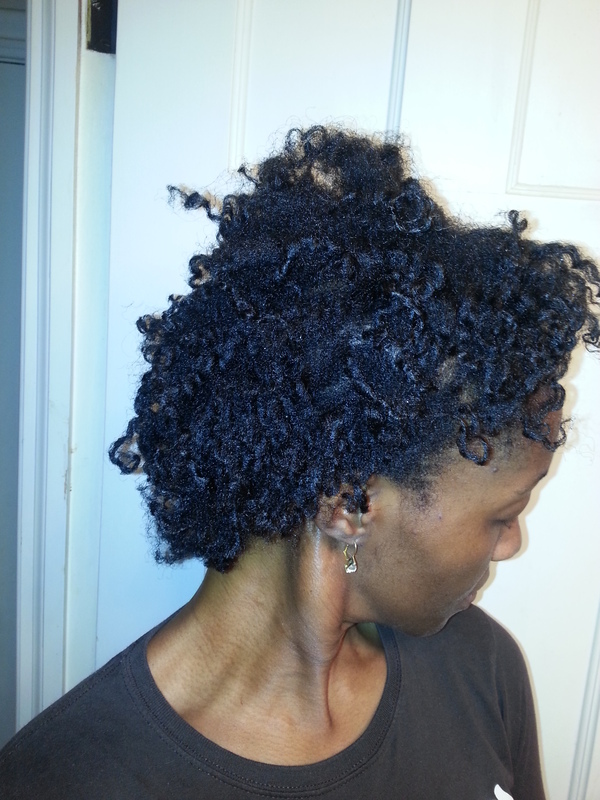 Twist-outs are great for natural and relaxed hair! I must admit I was skeptical when I came across this product a month ago. . . I was walking through the mall, browsing and wasting time, when I walked past the Aveda store and saw a sign that said something about increasing the moisture in my hair up to 97%. Considering I have 4C hair, which soaks in moisture like a sponge and still seems dry, I found “97%” to be a very profound claim. I had nearly past the store completely when it finally sinked in. Suddenly, I stopped in my tracks and began to walk backwards. LOL! My curiosity was peaked, and I had to find out more. The sales associate was very polite and informative. She let me try some on a few strands of hair. She gave me a GREAT neck and back massage, introduced me to a few other products, and signed me up for a FREE facial the following weekend. Although the perks were compelling, as well as many of the products, I chose not to buy the Dry Remedy product that day, BUT I received a sample with the purchase I did make. There was enough in the sample to last a couple weeks, as you did not need to apply a lot of it. After the first few days, I did notice a difference. I was pleasantly surprised. I used the entire sample, and decided that it was worth the purchase. Although I am not fond of the smell, I like the results. 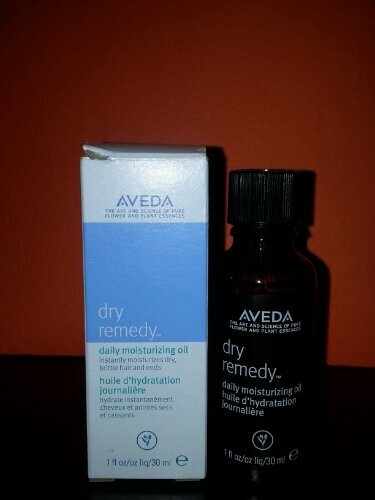 My hair is softer, and maintains more moisture. It is packed with natural oil ingredients. It is a little pricey for the size, but like I said, a little goes a long way. I DID IT! I made it through my 90-day challenge! 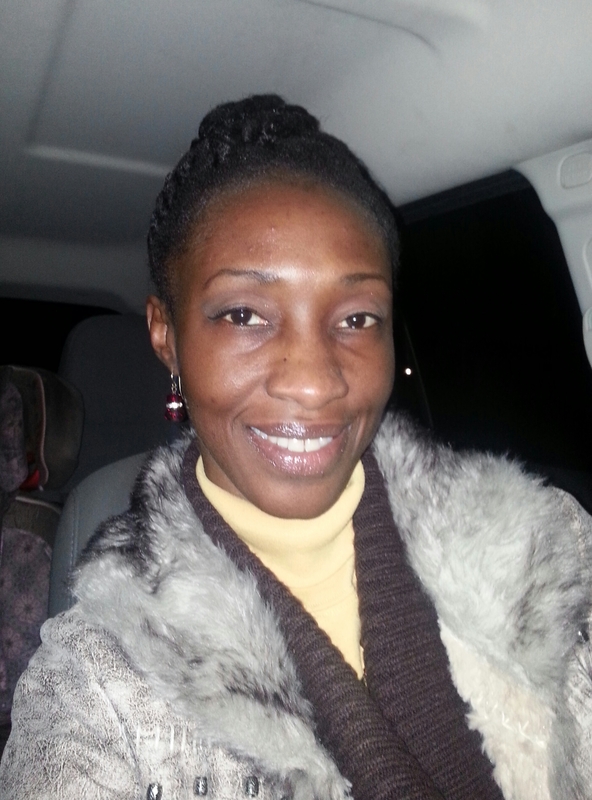 I was able to maintain my natural hair with little to no manipulation for more than 90 days. My hair is showing much appreciation for it! It is longer, healthier, stronger, and a little more dense. Since I have fine hair, lots of manipulation causes breakage and frizz. This experiment has truly enlightened me about my hair, how to maintain length, and lessen damage. my two-strand twist-outs are maintaining curl definition with little frizz and shrinkage, which I had never experienced. I love it! I’m so pleased, that I plan to do another 90-day challenge in the upcoming months. Stay tuned! I just wanted to give you an update on how my fall hair challenge is going. It’s been about a month since I started. The first couple of weeks were easy! I kept my hair in twists. It actually felt great not having to do anything with it at night and every morning! After that second week, I was itching to do more – put my fingers in it, try a new style, or something. That’s when the challenge began! So, I went to the beauty supply store and purchased a wig. LOL! This was a life saver! Now, I’m hooked and am planning to buy a few more. I still keep my hair twisted, as seen in the first photo. I’ve also noticed some growth by giving my hair some rest. Overall, I am very satisfied with how things are going. 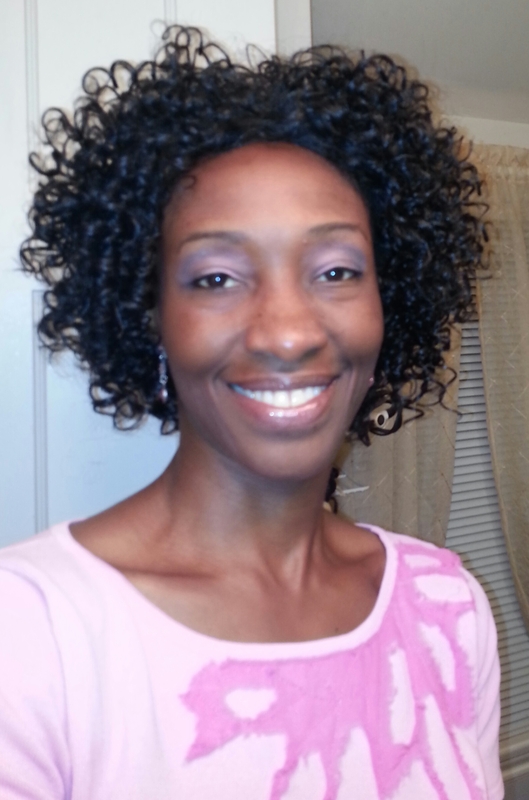 Maintaining your natural hair is still very important. Never put a wig on damp hair, you can develop fungus, among other things. Wash, condition and moisturize your hair regularly. Wash at least once per week. Moisturize it daily – particularly at night. DO NOT use a stocking cap under your wig. A satin wrap or nothing at all is better. Stocking caps cut off the circulation which could lead to further scalp damage. 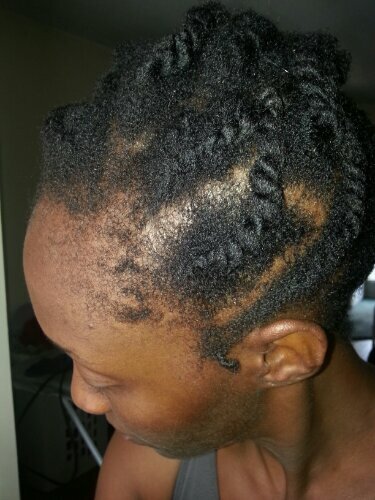 Massage your scalp daily to promote circulation that may be prevented while wearing your wig. I will update you again in about a month! National Afro-Puff Week has ended! 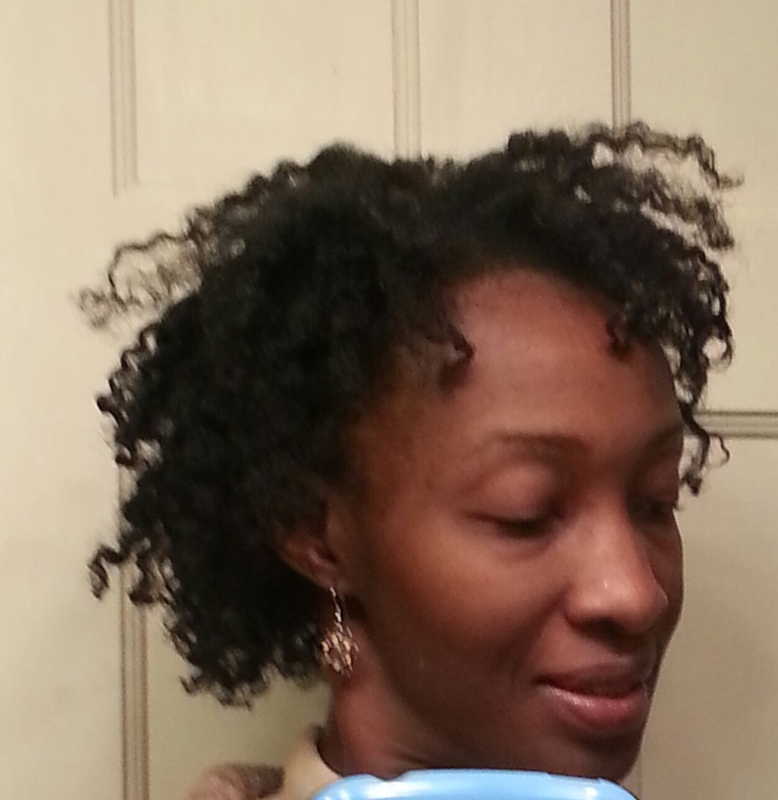 The result of two-strand twists on my Afro-puff.